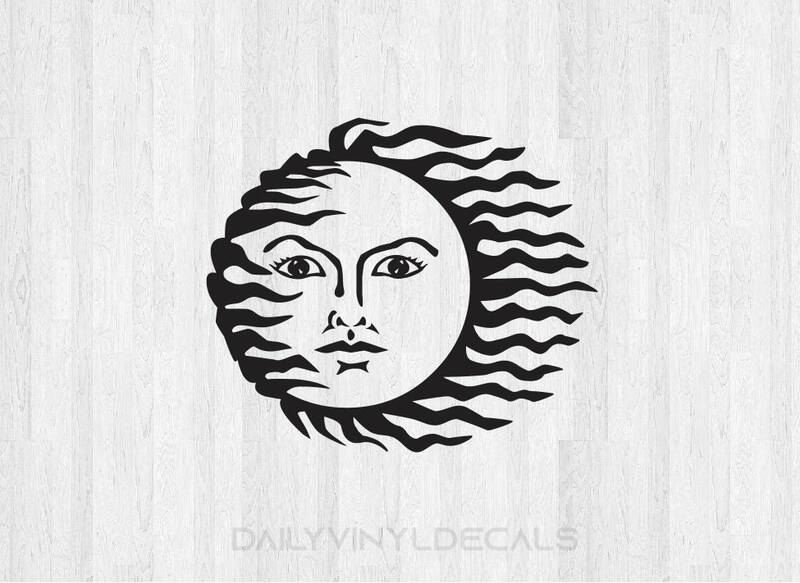 Sun Face Decal - Sun Decal Sun Sticker Di Cut Vinyl Decal - Summertime Beach Decal Summer Decal Car Truck Laptop Decal etc. Easily applied to any clean smooth surface. 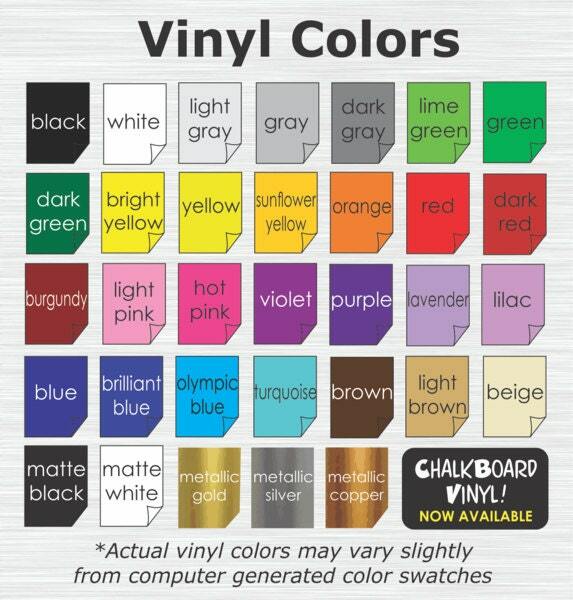 Cars, laptops, windows, walls, doors, glass, mirrors, and more!